A deadly tour bus accident in North Korea on Sunday resulted in numerous casualties that included Chinese tourists, the Ministry of Foreign Affairs of the People's Republic of China (FMPRC) confirmed on their website. In the report, FMPRC said that the Democratic People's Republic of Korea (DPRK) informed the Chinese Embassy in North Korea about a serious accident that occurred on Huanghai Road on Sunday night which caused heavy casualties to Chinese tourists. The foreign ministry also said, "relevant details are currently being verified." The ministry did not confirm the number of people dead or injured but noted that Chinese diplomats immediately rushed to the scene of the accident. 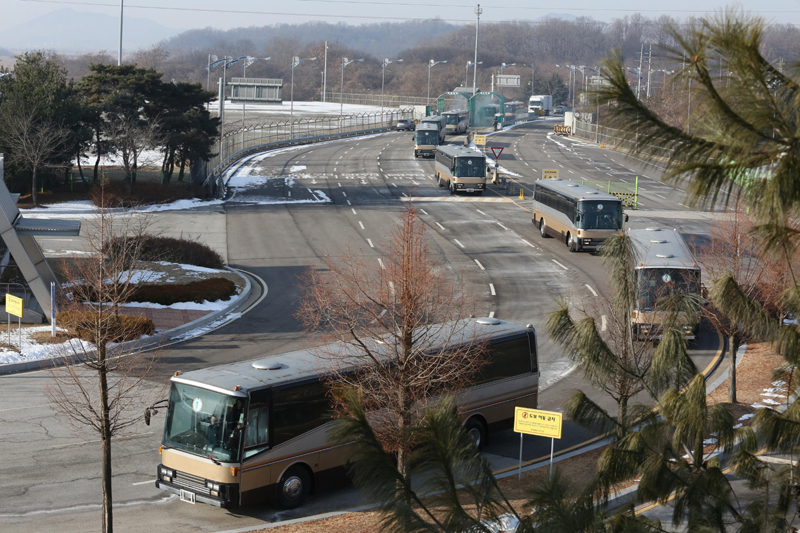 However, reports in NK News, an American website that provides news on North Korea said more than 30 people died in the bus crash, which was carrying a group of Chinese travel company staff from Beijing, with one source from China saying the crash took place as the bus was returning from the southern city of Kaesong to Pyongyang. The group involved in the accident had flown in from Shenyang, China, sources said. China Global Television Network, a Chinese state news agency, reported via a tweet, which was later deleted, that the accident was caused by the bus coming off a bridge. The DPRK state media is yet to report on the incident. It is believed that weather conditions could also have been a contributing factor, as the Korean Peninsula saw heavy rains and wind on Sunday. The investigation into the case is still ongoing and the Ministry of Foreign Affairs of the DPRK said they installed an "emergency response mechanism" and are "fully committed to the disposal work."